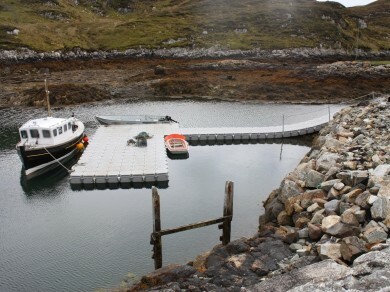 Choose VersaDock for your pontoons and jetties. 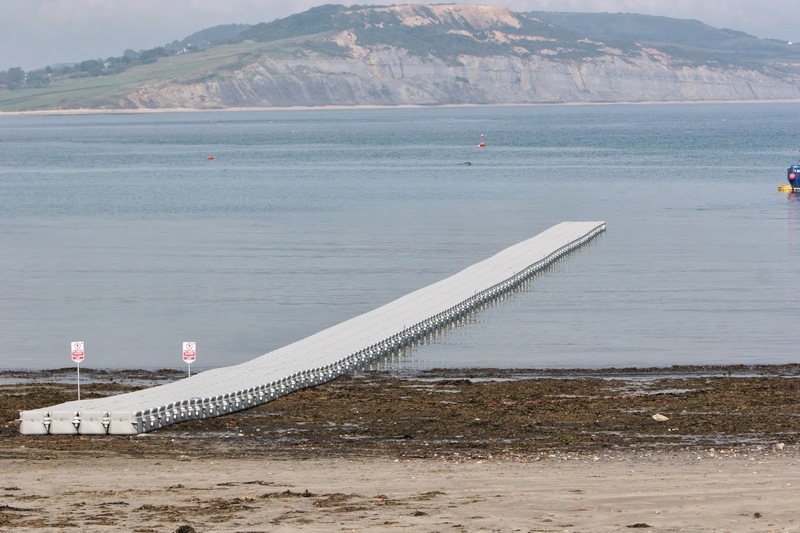 VersaDock is modular to form any shape, more buoyant than the competition and the most stable on the market. 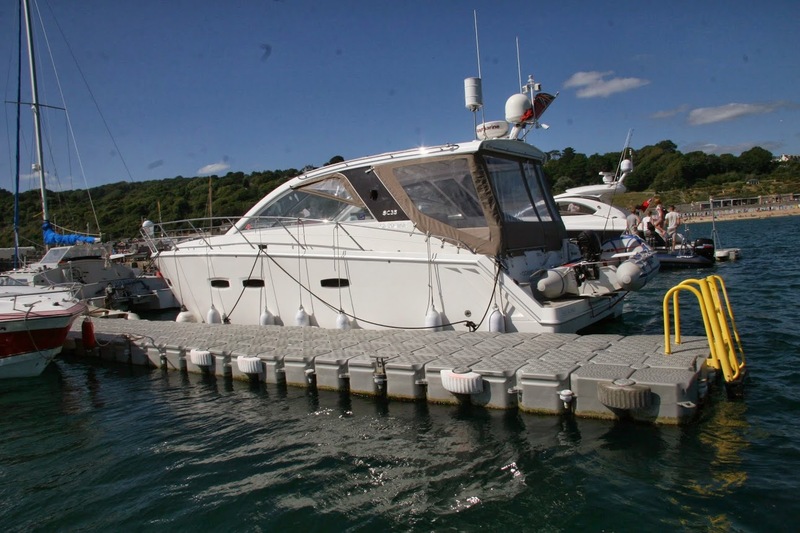 VersaDock can provide a solution to whatever shape of pontoon you require. 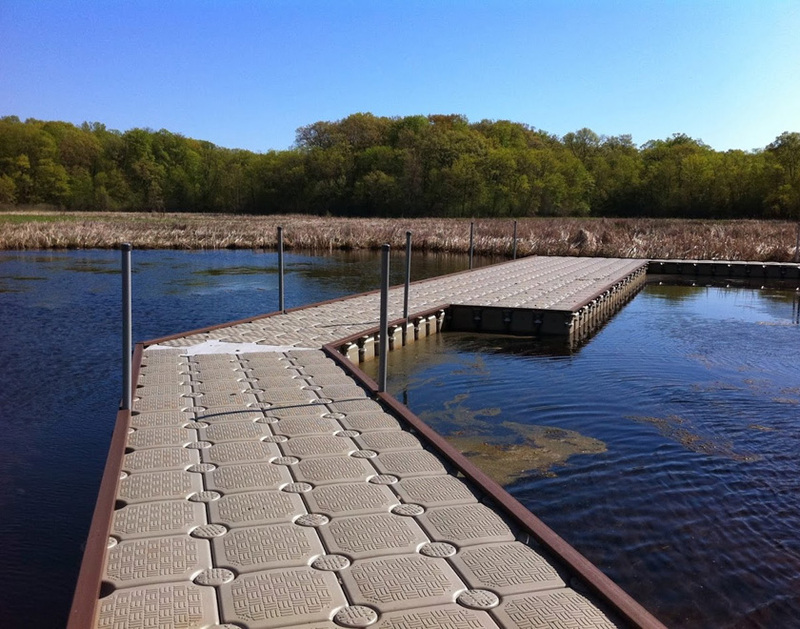 Since VersaDock’s advanced construction pontoons and jetties are modular, the possibilities are endless. 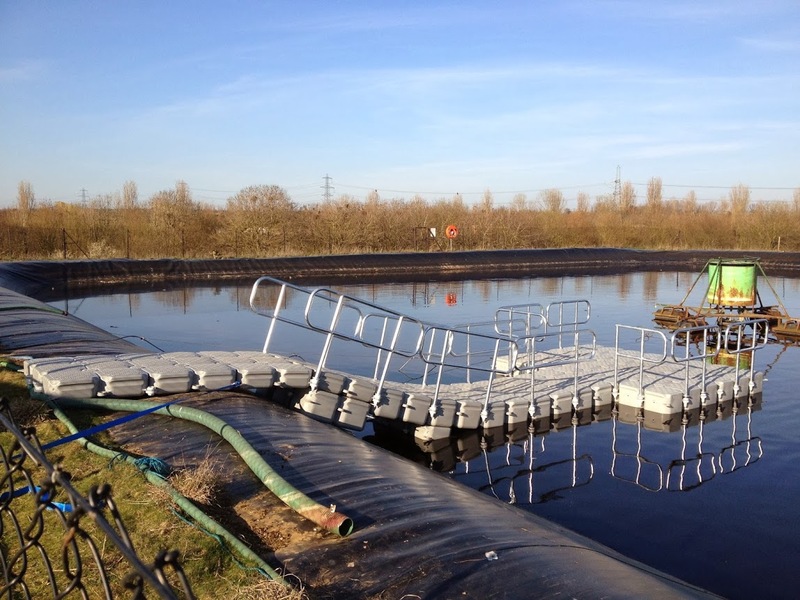 We can design to your bespoke requirements and produce the perfect platform for your needs. 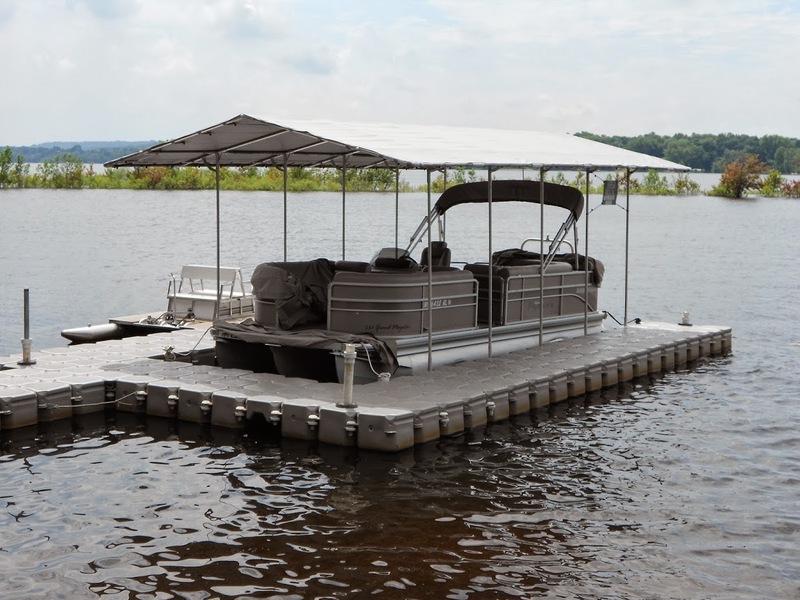 VersaDock’s floats have more plastic in them then any other similar product on the market. Wall thickness is a minimum of 8mm and the floats have been re-engineered to give stronger than ever radii around the lugs. Latest technology in the pin and nut moulds has added an extra tonne of loading capacity to each, massively strengthening the whole platform. Rigorous testing, continually advancing technology and design, and robust military-grade materials all set VersaDock apart from the competition. 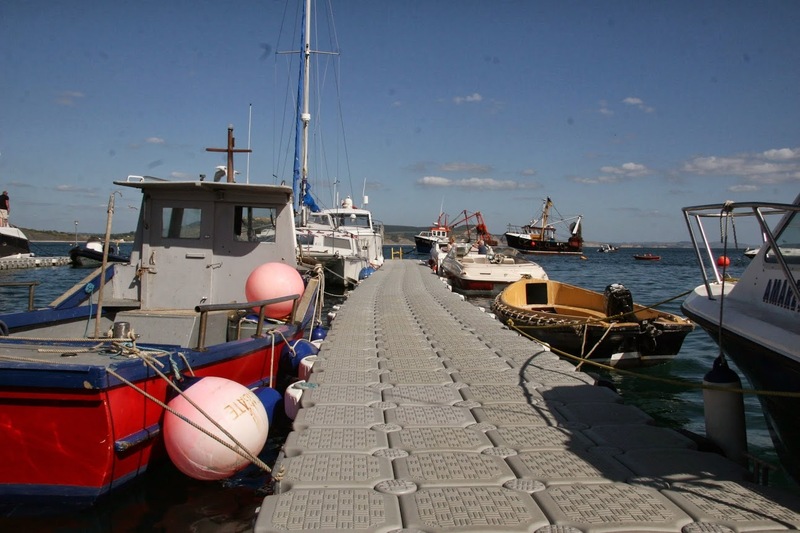 We have fitted over a thousand pontoons and jetties around the world. VersaDock is an established premier brand – our products have been tested from the extreme cold of the Antarctic to the hurricanes in Florida and the searing heat of the Middle East. 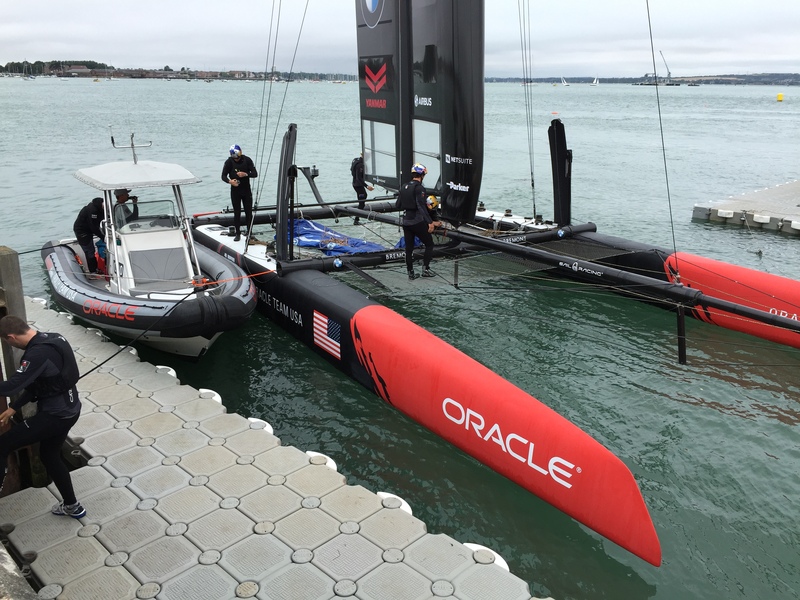 VersaDock is proud to have provided bespoke solutions used by renowned projects such as the 2015 Americas Cup World Series. 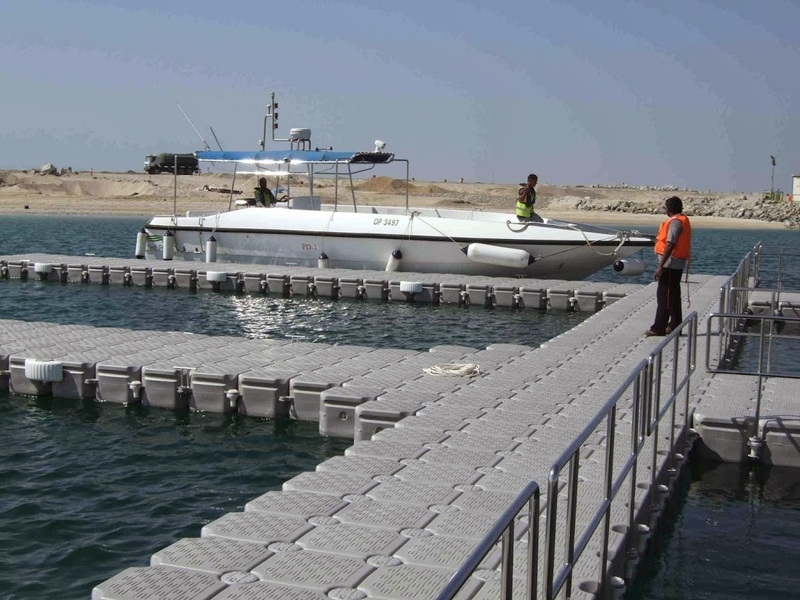 Each pontoon is the end product of a complete engineering plan and solution.